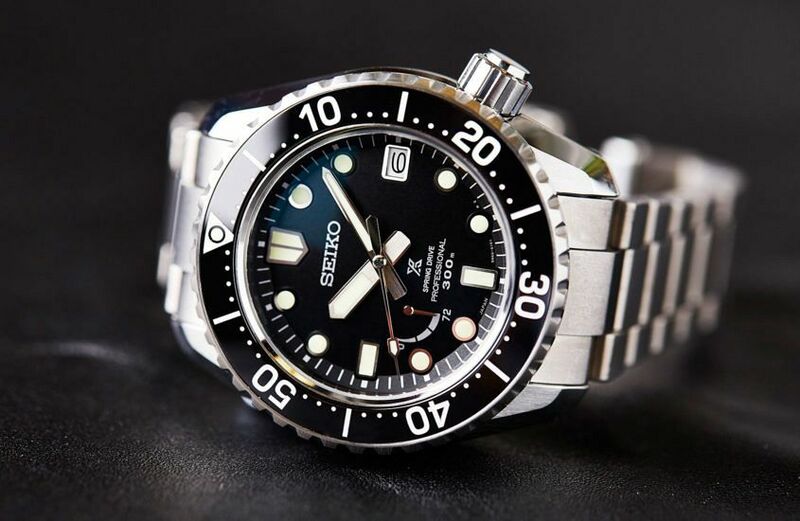 Prospex is Seiko-speak for “Professional Specification”, a family of professionally oriented tool-watches that was born in 1968 and built to last. And, Seiko being Seiko, that build quality is legendary. As such, these watches have attracted a cult following, in both the actual and desk-diving fraternities. 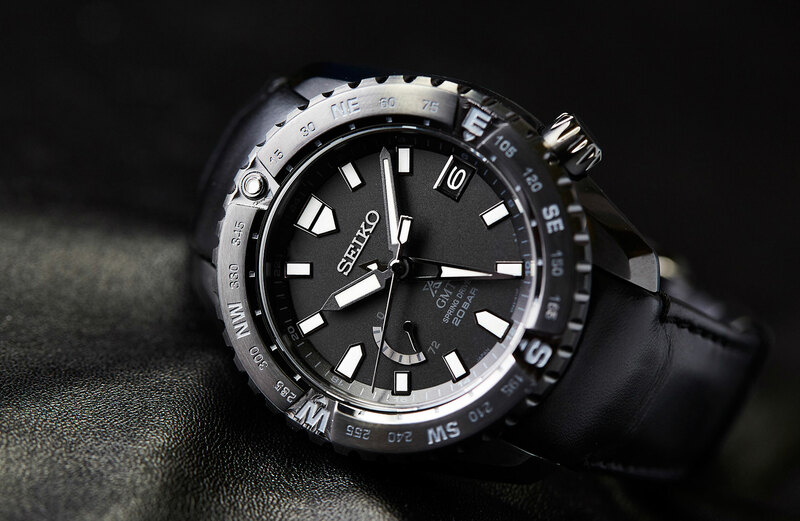 Now, at their press conference at Baselworld 2019, Seiko just upped the stakes once more, with the Prospex LX. A series of (for now) six watches that are gloriously over-specced, premium Prospex watches. There are three watches in plain steel, and three blacked-out variants. Prospex LX — built around the timeless pillars of sea, land and sky — is a series that has the Swiss mainstream sports watches firmly in their sights. And they’re priced to match. Australian RRPs for the line are in the range of $7000-9000, which I suspect might have more than a few fans (and professional peers) doing a quick double take. 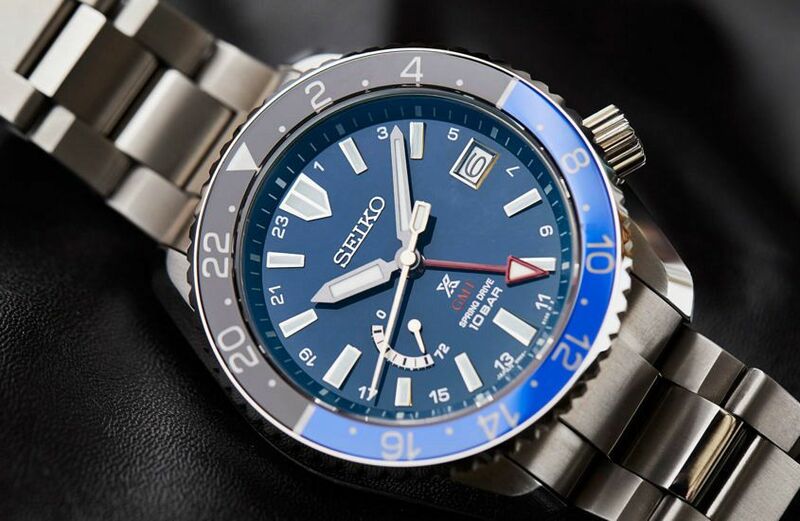 For a Seiko-labelled watch, these are definitely premium prices, but does the quality match up? Well, from my handling of these pre-production prototypes, I’ve got to say yes. The cases have many of the hallmarks you’d associate with Grand Seiko, and the movements, well, they’re Spring Drive. But design-wise, these watches are pure Prospex. 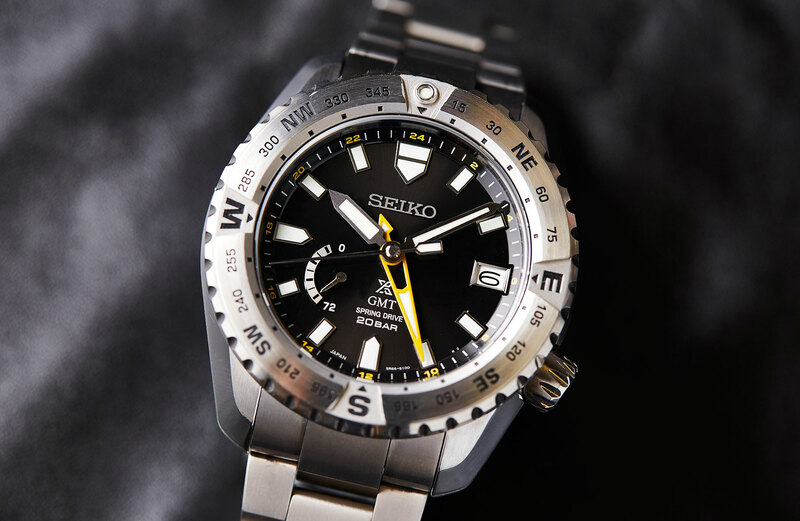 You only need to look at the diver — SNR029J — to see the family resemblance, and the compass-bezelled GMT SNR025J is just the sort of over-tooled mountain-ready awesomeness I’d hoped to see coming out of Seiko. And the sapphire-bezelled ‘sky’ GMT? It’s just pretty. 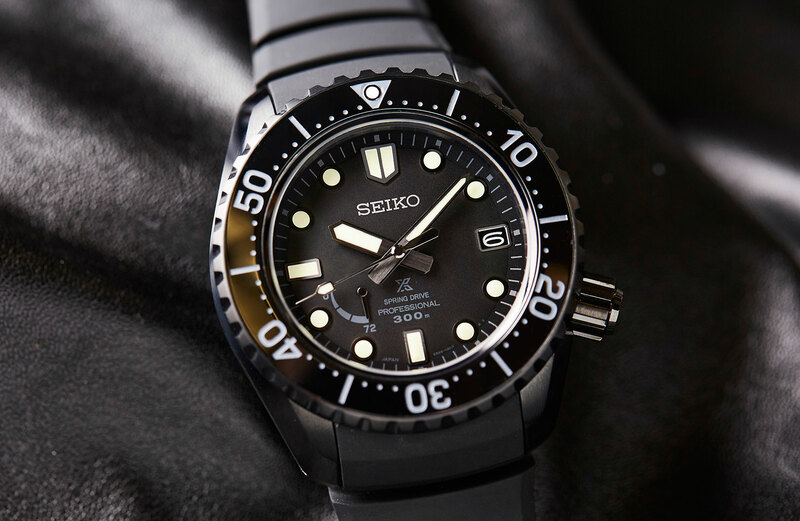 Prospex LX an important collection for Seiko. 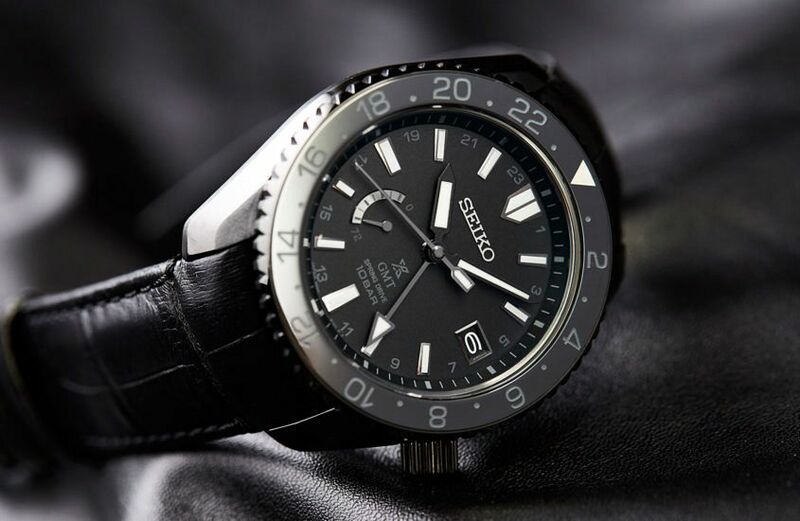 Not only are they great-looking pieces that embody the best of what Prospex is about, they show clearly that Seiko is looking to the future, and that in their vision of the future, a premium sports watch — leveraging the power of the Prospex name, combined with their high-end Grand Seiko experience — has a prominent place.